In geological terms, erosion can be defined as exogenic process that moves a portion of the earth’s crust from one location to another. Exogenic process refers to a range of different processes, including water flow, wind, and even human action, that move dirt, soil, rock, etc. They are called exogenic processes because they originate outside of the earth’s crust, or externally. In more practical terms, erosion can best be described as the way in which the earth is worn away by water, wind, or ice. So when a river carves a canyon out of stone (such as when the Colorado River carved out the Grand Canyon in Arizona over the course of thousands of years), that is an example of erosion. The formation of sand dunes by the wind moving across the desert is also an example of erosion, as are changes in rocks along a shoreline due to the constant thrashing of waves. 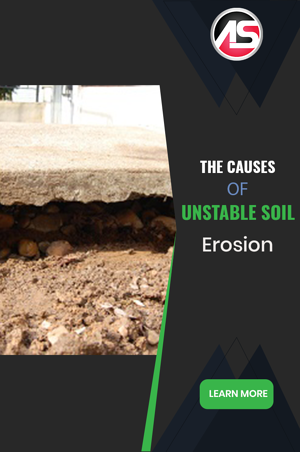 Why does erosion cause unstable soil? You’ve probably heard that erosion is dangerous because it causes unstable soil. It is important to remember that consequences of erosion can potentially be dramatic, causing landslides and structural damage. After investing money in the construction of a building, the last thing you want is for unstable soil to put the whole project at risk. 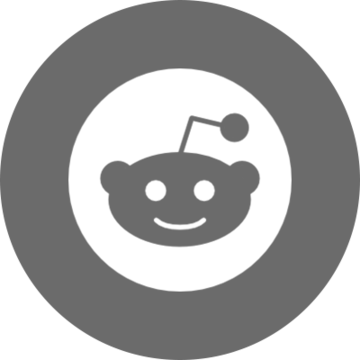 How can erosion be repaired? Voids can be filled, soil consolidated, and water migration halted by permeating the soil with one of the ultra low viscosity polymer resins in our AP Soil series of resins. Once the bearing capacity of the soil has been increased with this process, then the structure can be lifted if necessary. For example, AP Soil 600 is a one component resin that requires no catalyst. This resin encapsulates and strengthens loose soil, is water tight, and environmentally friendly. Other AP products used in soil stabilization/void fill include AP Lift 475 and AP Fill 700. Want in-depth info on soil stabilization procedures and products?